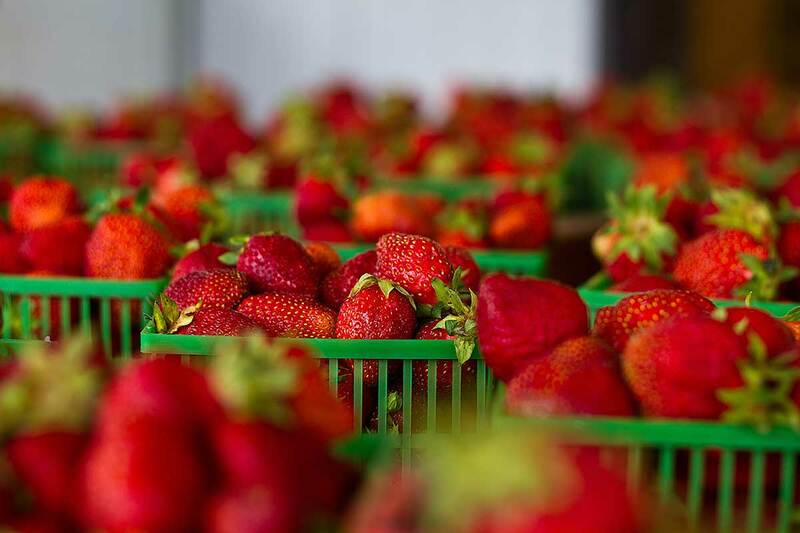 Manitoba’s top u-pick and pre-picked strawberry farm. Located just 10 minutes south of Winnipeg. We want to thank you for another great year! Thank you to all of our amazing clients, family & friends for picking us this season. It was so great meeting each and every one of you. 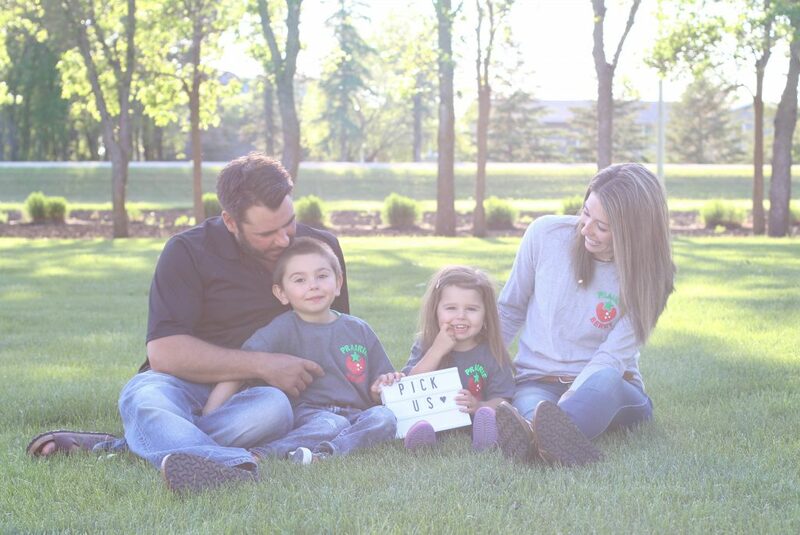 We love that you made Prairie Berry a part of your summer. 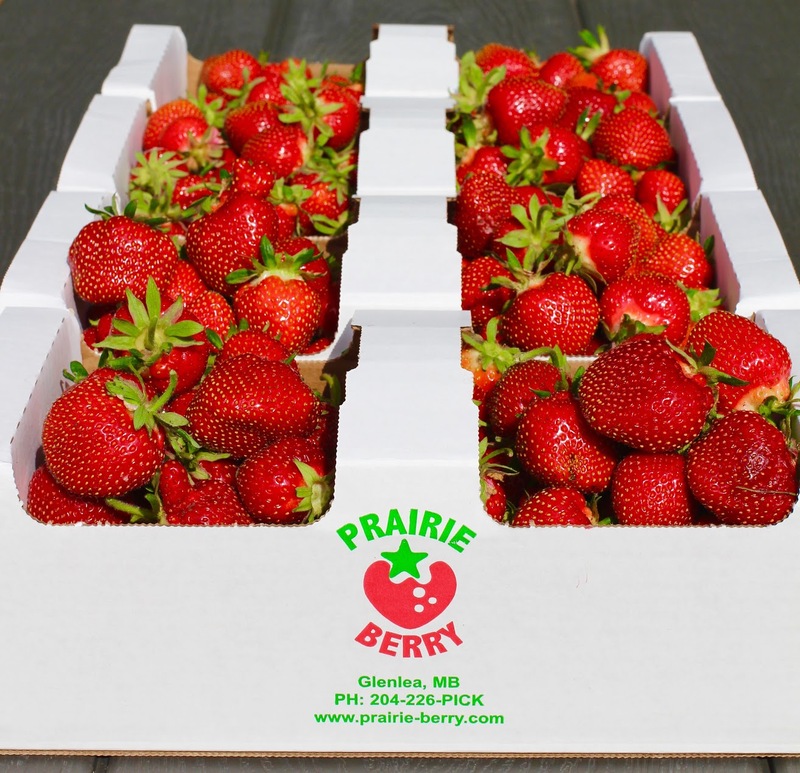 Enjoy your fresh berries and we hope to see you again next year!  *Please keep checking our Facebook page (Prairie Berry) and Instagram (@prairieberrymb) for updates, picking conditions, recipes and more!